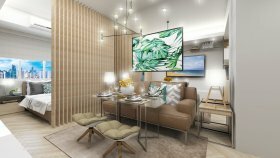 Lush Residences is a condo project developed by SM Development Corporation, Units range from studio to 2 bedroom. 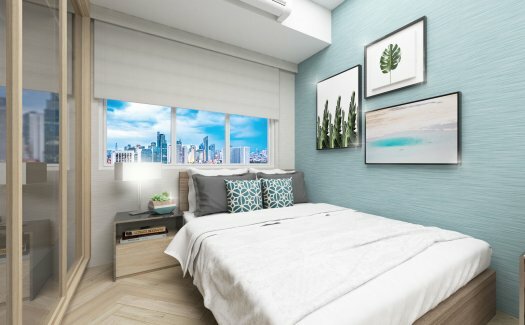 Lush Residences at San Antonio, Makati has the following facilities: air conditioning, cctv, library, parking, playground, security and swimming pool. Condo in Makati Lush Residences SMDC 1 Bedroom with Balcony. LUSH RESIDENCES Condo in Makati City 1 Bedroom Balcony SMDC. 18k Monthly Condo in Makati Pre Selling Lush Residences NO Downpayment. 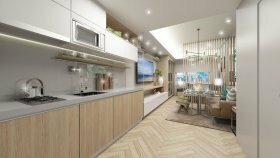 LUSH RESIDENCES Discount No Downpayment Condo in Makati Bagtikan. luxurios 1Bedroom Rent to Own Affordable in Makati City. Lush Residences Condo in Makati for Sale Studio Unit. 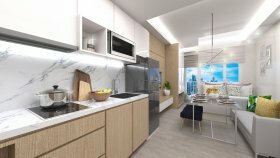 Lush baby lush Condo in Makati Preselling Perfect Investment. 5% Promo Discount for all Filipino Buyers Lush Residences. 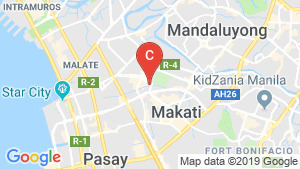 Makati Condo Pre-selling No Spot Downpayment. SMDC Lush Residences 1 Bedroom Condo Unit at Makati City. Lush Residences in Makati City. 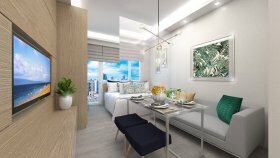 Lush Residences located at bagtikan makati. Lush Residences Condo Unit at Makati City. Lush Residences along Ayala Avenue, Makati City.. Studio Condo Type For Sale in Makati City by SMDC. Studio Condo Type For Sale in Makati City by SMDC..
Lush Residences Condo in Makati for Sale 2 Bedrooms.